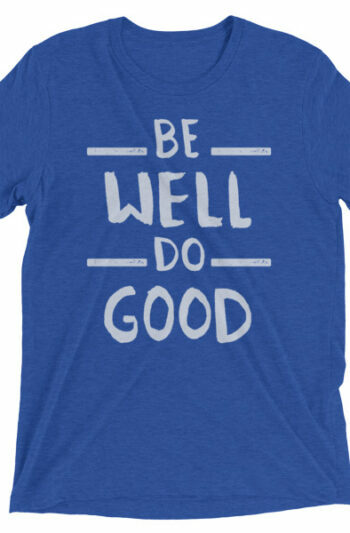 Practice Compassionate Badassery: Make tough choices, do good work serving those in need, and take excellent care of yourself. 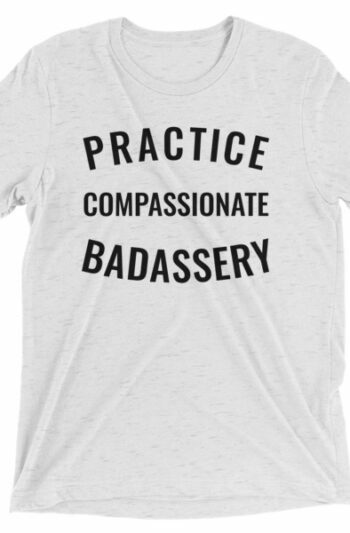 That’s the compassionate badassery way! 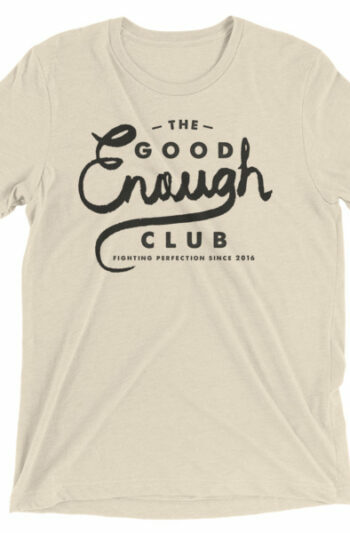 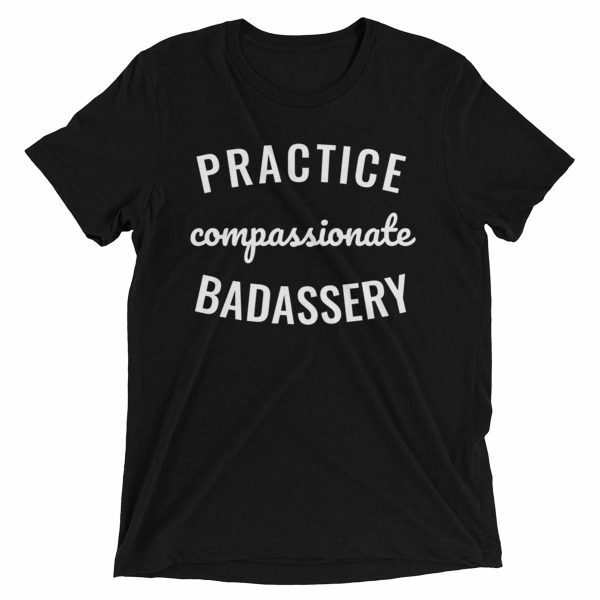 Shop all of the Practice Compassionate Badassery Gear. 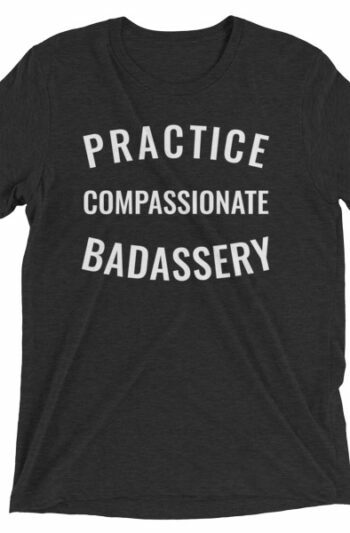 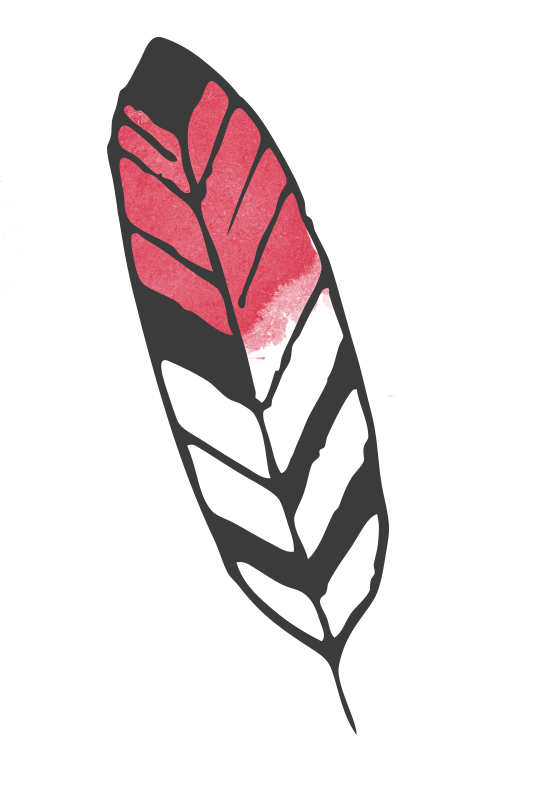 Read the blog Practice Compassionate Badassery here and learn all about this mighty approach to caregiving!